Let’s be honest—family vacations can be a lot of work for parents, and most of the focus is usually on the kids. But parents should be able to enjoy themselves, too. The good news is you don’t need to escape the kids to also have some grown-up fun. There are plenty of vacation destinations that both parents and kids can feel equally excited about visiting. Here are 10 North American destinations where parents can enjoy a dreamy summer getaway while still keeping the kids happy and entertained. 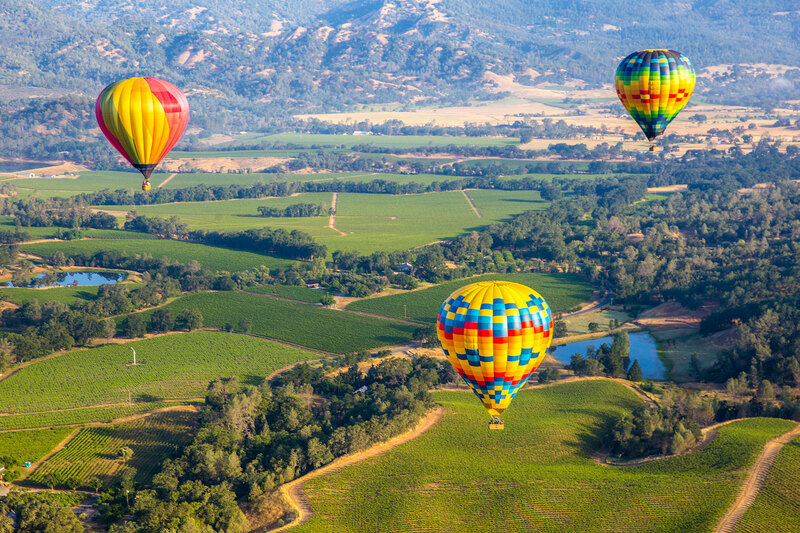 Yes, you can do wine country with little ones in tow! Several wineries and tasting rooms in Napa Valley welcome families, including Sterling Vineyards, where kids will love riding the aerial tram (and parents will appreciate the views), and Castello di Amorosa, where kids can accompany their parents on a self-guided tour of the winery’s castle and sip grape juice while the adults sample five different wines. Hire a car service to be safe, or hop aboard the Napa Valley Wine Train, which can adapt menu items to suit kids’ (sometimes picky) palettes. In downtown Napa, each member of the family can put together a meal that makes them happy at Oxbow Public Market, which offers everything from tacos and pizza to sushi and oysters. Or take a Family Funday class at the CIA at Copia, where everyone can learn cooking techniques and maybe even (gasp!) try some new foods. 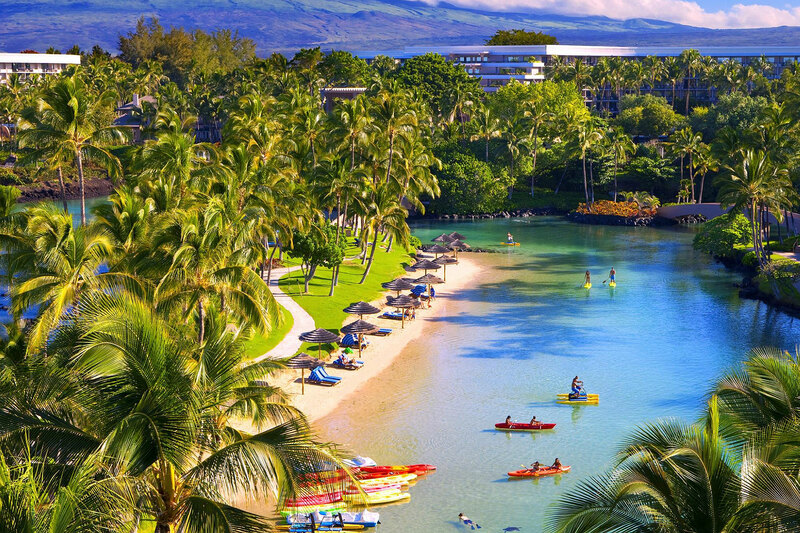 Truth be told, you could have a dreamy vacation pretty much anywhere in the state of Hawaii. But if you head to the Big Island of Hawaii, everyone in the family will be awed by Hawaii Volcanoes National Park, home to two of the world’s most active volcanoes and the Pu‘u Loa Petroglyph Field, where thousands of images were etched into the lava bedrock between 1200 and 1450 A.D. Go snorkeling at Richardson Ocean Center (considered a great beach for kids), then learn about what you might have seen under the sea at the Mokupāpapa Discovery Center. Mom and dad will enjoy the samples at the Kona Coffee Living History Farm, while the kids can watch costumed interpreters demonstrate traditional crafts and farm activities. Go stargazing at the ‘Imiloa Astronomy Center or take a family-friendly bike tour of scenic Anna Ranch, home of “original Hawaiian cowgirl” Anna Lindsey Perry-Fiske. 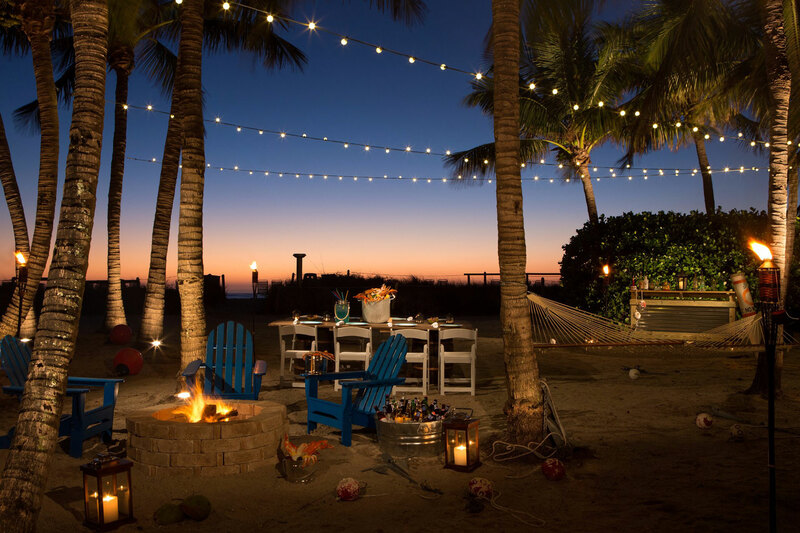 Captiva Island’s easygoing vibe means parents can truly escape from hectic everyday life. 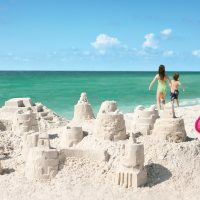 But the kids won’t get bored with miles of shell-strewn beaches to explore, colorful sunsets to enjoy and bikes to ride around Captiva and neighboring Sanibel Island. 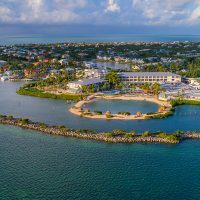 Stay on the northern tip of Captiva at the expansive South Seas Island Resort and get access to several pools, a small water park, a nine-hole golf course, beach and waters ports rentals, and a variety of accommodation options. Drop the little ones at the resort’s kids’ camp, then enjoy a spa treatment, yoga session, or tennis lesson. Explore the Gulf of Mexico and Pine Island Sound on a sightseeing or fishing tour, and make sure to enjoy a meal at the island’s Bubble Room Restaurant, a must for its kitschy decor and enormous slices of cake. On Sanibel the whole fam can check out the rare finds at the Bailey-Matthews National Shell Museum and look for alligators and roseate spoonbills at the J.N. “Ding” Darling National Wildlife Refuge. If a summer vacation in the mountains sounds like heaven to parents, head to Glenwood Springs, Colorado. This Rocky Mountain escape delivers when it comes to both scenic vistas and outdoor adventure. To explore the city’s famous hot springs, visit Iron Mountain Hot Springs, which offers a large, 94-degree family pool as well as 16 smaller and warmer soaking pools that can be enjoyed by ages 5 and up (with parental supervision). Or stay at the Glenwood Hot Springs Resort and you’ll have access to the world’s largest hot springs pool, plus the new Adventure River and children’s water play area opening in July 2019. Hike to see the waterfalls at Hanging Lake or along countless other trails in the area. Rafting the Colorado River is also big in these parts, giving parents with older kids the chance to check off a bucket-list activity. 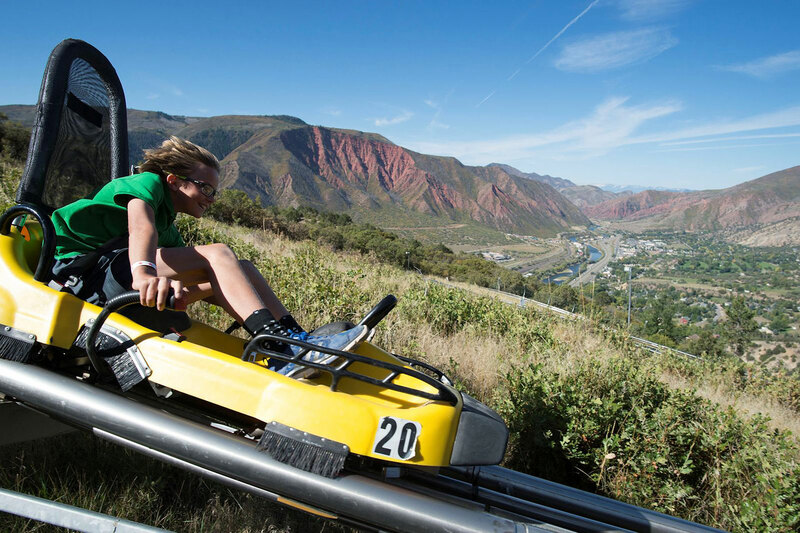 Parents can also take in the views from the new Mountain Tramway at Glenwood Caverns Adventure Park, then let the kids loose on the thrill rides at the only mountain-top theme park in the United States. Get a taste of Europe without going “across the pond” in Québec City. Parents will appreciate the centuries-old charm of Old Québec, the only North American fortified city north of Mexico. Kids can explore the Fortifications of Québec National Historic Site with the help of a special booklet and app or experience the sound and light show at Musée du Fort, which demonstrates conditions during the six times the Canadian city has been under siege. Ghost tours show older kids the spooky side of the city, while the Petit-Champlain district (accessible via a historic funicular) offers a true taste of France. To up the parental pampering factor, visit the city as part of a cruise. Princess Cruises, for example, offers itineraries that depart from or end up in Québec City on its Caribbean Princess ship, where parents can squeeze in some alone time while the kids enjoy the ship’s Camp Discovery spaces. This Southwestern spot known for fabulous art, Native American culture and stunning scenery offers all kinds of enticing activities for everyone in the family. Kid-friendly Canyon Road art tours help all ages take in some of the galleries on the famed half-mile stretch, while the Georgia O’Keeffe Museum offers free admission for children under 18, plus free family programs one Saturday a month. Mom and dad can decompress with the kids in tow by renting a private hot tub at Ten Thousand Waves Japanese spa resort, then sip their way along the Santa Fe Margarita Trail as the kids enjoy chips, guacamole, quesadillas and tacos at the city’s many Mexican and Southwestern restaurants. There’s also a citywide Chocolate Trail for some sweet indulgences. 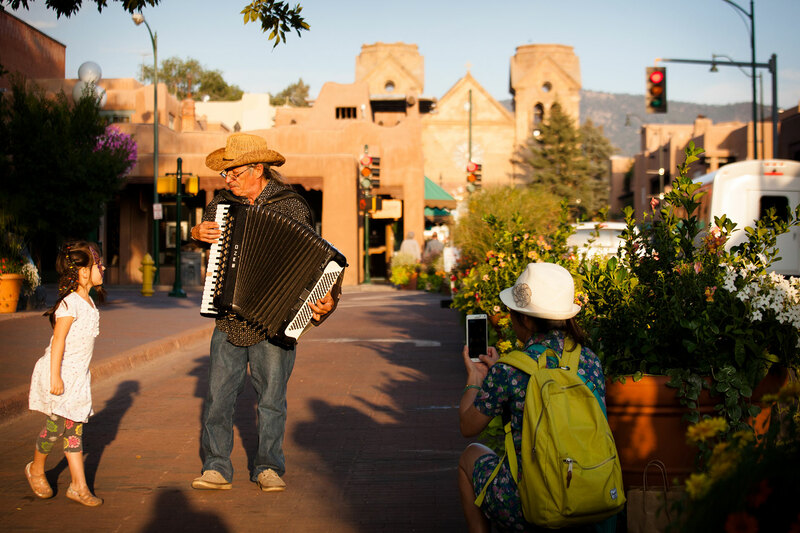 With its location in the southern portion of the Rocky Mountains, Santa Fe has all kinds of options for outdoorsy types. Parents can let someone else take the lead on guided tours from outfitters like Santa Fe Mountain Adventures, which offers unique Jeep excursions of the area. Bar Harbor serves as the gateway to Acadia National Park, a popular summertime destination that’s home to 158 miles of hiking trails and the highest rocky headlands along the U.S. Atlantic coastline. Staff at the park’s Hulls Cove visitor center can help families plan their time in the park and suggest age-appropriate hikes to explore tide pools and other picturesque sites. Rent bikes in town, then use the Bicycle Express service for transport to Acadia’s Eagle Lake, which offers access to the park’s carriage roads. When the tide goes out, the whole family can walk to Bar Island (the town’s namesake) to search for sea glass. Guided tours take visitors out on the water with focuses that range from seal watching to Windjammer cruises that make for a relaxing way to take in the area. And parents can get their fill of lobster and other seafood at local restaurants. The most populated and developed island in the Turks and Caicos chain (located southeast of the Bahamas), Providenciales makes for an idyllic getaway for the whole family. Everyone will enjoy lounging on the white sands and swimming in the aqua waters at Grace Bay and Leeward beaches. The island is also a great place to introduce the kids to snorkeling, with several reefs that can be accessed directly off the beach. Boat tours travel to uninhabited islands like Little Water Cay, home to docile rock iguanas that will fascinate little ones. Provo Ponies offers family-friendly horseback rides along the beach, and Chalk Sound National Park features a turquoise-hued lagoon that would be a gorgeous backdrop for a family photo (imagine the holiday card possibilities!). Restaurants serve up lots of seafood, plus local delicacies like conch and Caribbean barbecue that you just might be able to convince the kids to try. 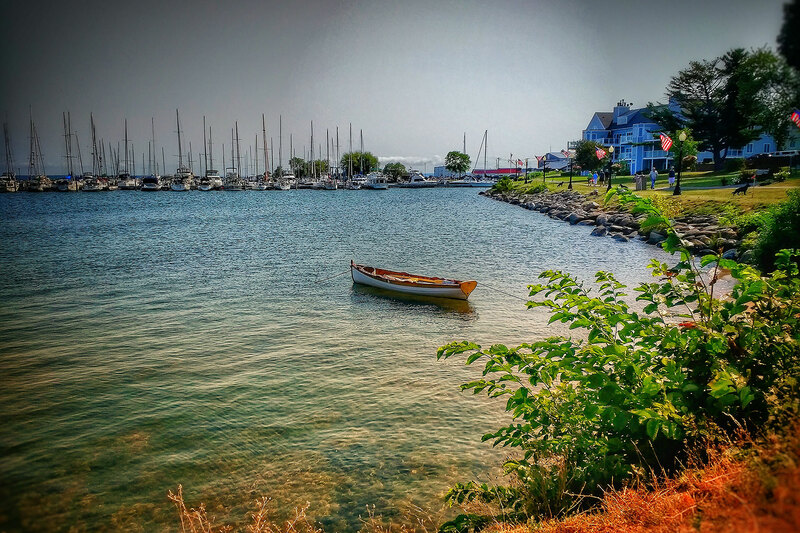 Door County offers the whole family the chance to slow down—in a beautiful, natural spot along Lake Michigan that still offers plenty to do. A summer visit means things like cherry picking, daily ice cream cones, afternoons at the lake and movies at the Skyway Drive-In. Local farms let young visitors pet and feed goats, pigs and other animals, and parks provide plenty of hiking opportunities. Grown-ups will appreciate the area’s Belgian- and Scandinavian-influenced architecture, while kids will love the tales of historic shipwrecks and the chance to risk a crossing of “Death’s Door Strait” via boat or ferry. Almost a dozen lighthouses offer cool photo ops, and parents can relax with a glass of Door County wine after a long day of sightseeing. 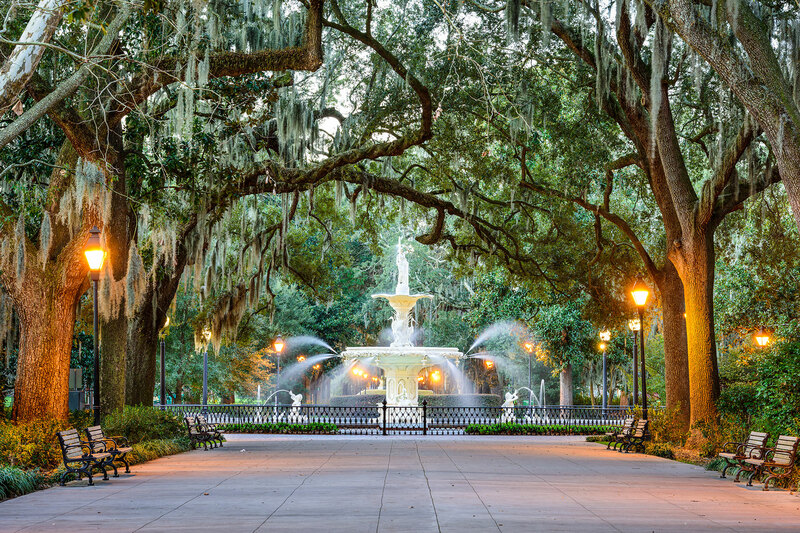 This city oozing with Southern charm wins points with adults for its historic architecture, shopping and design scene, and low-country cuisine. But kids will find plenty to love here too, from the ornate fountain at Forsyth Park to the spooky cemeteries waiting to be explored. Delve further into the city’s haunted history with a family-friendly ghost tour, or ride the free Savannah Belles Ferry across the Savannah River for a less creepy sightseeing experience. The female members of the family might feel a personal connection to all the Girl Scouts–related sites around the city (the organization was founded in Savannah), while everyone will enjoy an ice cream cone from Leopold’s, a local institution since 1919. The walkable, park-filled city can be explored at your own pace and is filled with interesting spots to discover, like Chippewa Square, where Forrest Gump sat on a bench for much of his namesake movie. 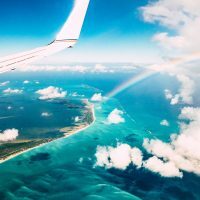 Beth Luberecki is a Florida-based freelance writer who writes about travel, business, and lifestyle topics for a variety of publications and websites. She enjoys exploring destinations close to home and farther afield with her husband and tween-age daughter. Visit her website, bethluberecki.com, and find her on Instagram, @bethluberecki, and Facebook, @BethLubereckiFreelanceWriter.